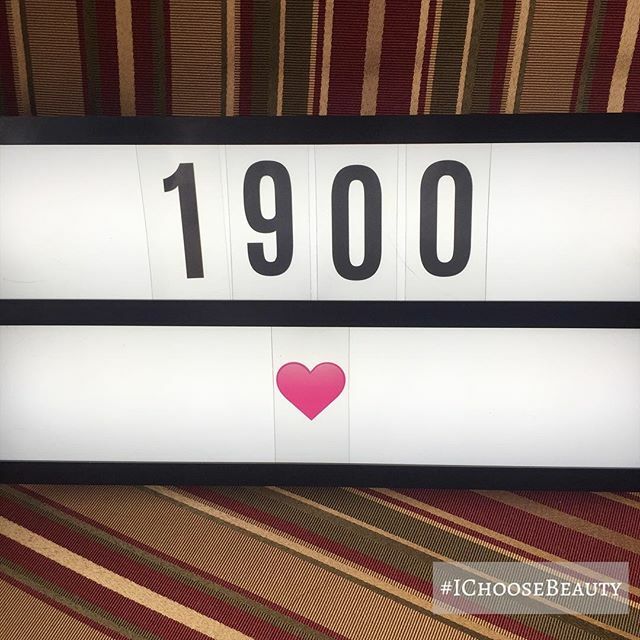 Day 1900 of my #IChooseBeauty journey!!! 1900 days of posting a picture of beauty every day on Instagram. Thanks to all of you for your support throughout this project. In case you don’t know the story… It all started as a challenge to myself in November 2013 to keep from slipping back into a deep depression I had been struggling with for a few years. It turned into my life preserver. And when I realized what a difference it made on my mood, I just kept going. There have been plenty of tough days when nothing seemed beautiful but I forced myself to find something. Those are the days it helps the most.